Acording to Frost & Sullivan, KeyPoint Technologies is being regonized for ‘understanding demand, nurturing the brand and differentiation from the competition.’ Competitors for the awards received an average rating of 7.5 and 8.5 as compared to 9.0 for Xploree. Frost & Sullivan, the Growth Partnership Company, enables clients to accelerate growth and achieve best-in-class positions in growth, innovation and leadership. 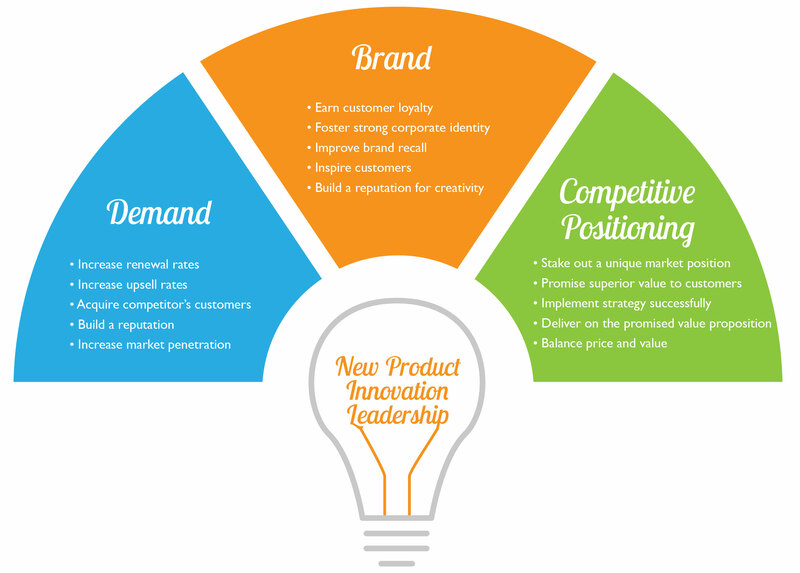 The company’s Growth Partnership Service provides the CEO and the CEO’s Growth Team with disciplined research and best-practice models to drive the generation, evaluation and implementation of powerful growth strategies. Frost & Sullivan leverages 50 years of experience in partnering with Global 1000 companies, emerging businesses and the investment community from more than 40 offices on six continents. 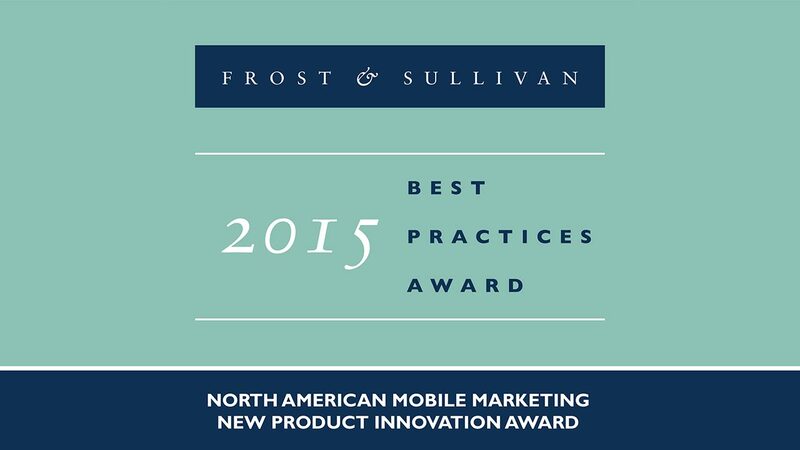 For further information about Frost & Sullivan please visit http://www.frost.com.